Britclips from Walraven: Britclips® are Walraven’s market-leading range of electrical fixings, manufactured in the UK for over 35 years. The range includes over 140 high quality fixings for all types of electrical installations, and are all made of high grade spring steel. 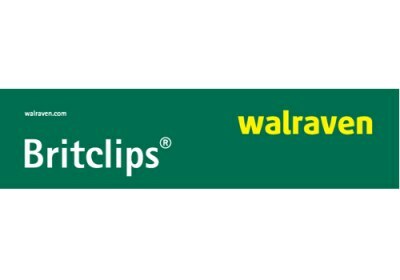 At Elex Coventry the company will be showcasing its latest addition to the Britclips® range, the Rapid Sliding Wall Bracket (RSWB). This is an extendable bracket for faster mounting of electrical boxes, conduit, cable and pipes within stud walls. Launched two years ago, this product has fast become an essential part of the electrician’s kit, making their job quicker and easier. The company recently asked some electricians for feedback on this product. 100% of respondents found the RSWB easy to use and 96% would recommend it. There will be free samples of the product given away for you to try at Elex Coventry. 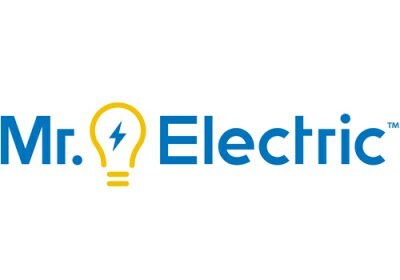 Mr. Electric: Mr. Electric is a national electrical franchise looking for existing electricians and electrical businesses to cash in on its continued growth. Launched in 1994, Mr. Electric now operates in 5 different countries under the same proven brand and business model. They provide the systems, marketing, and finance support to give you more time to focus on winning business and growing your operation from one van to five vans and beyond. NAPIT: NAPIT will be at ELEX Coventry providing onsite technical, sales and training support. We’ll be talking al things 18th Edition both on the stand and during the Industry Forum seminar. There’s exclusive discounts on membership for ELEX visitors which includes £90 worth of free gifts when you sign up to electrical membership, and this also includes discounted NAPIT Desktop software! You’ll have your chance to win the ultimate electrician’s prize bundle, worth £800, with our on-stand Consumer Unit: Find the Fault Competition! You can also pre-order your copy of NAPIT’s new, industry leading Codebreakers publication, which is currently being updated to align with BS 7671:2018. Come and see us on stand D26 at ELEX in Coventry! 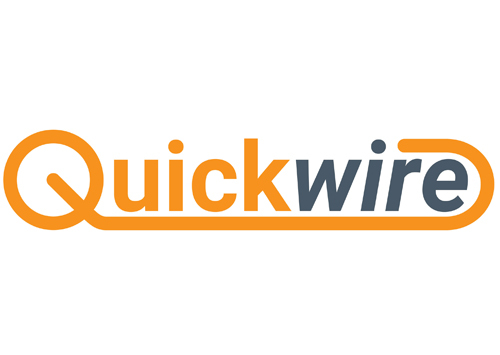 Quickwire: Quickwire is an innovative, time-saving alternative to a traditional junction box. The prewired and maintenance-free junction box was designed to help electricians save significant installation time on site – all 4 connections can be wired in 7 seconds. Simply strip your wire, then push it into the push fit connectors for quick and easy screwless termination. Red Arrow Trading: Red Arrow Electrical Distribution is an importer and distributor of lighting and electrical equipment to the electrical wholesale industry. It’s committed to providing an excellent sales and customer service experience, whilst providing a wide range of quality products at very competitive prices. The company builds strong, long term relationships with suppliers ensuring quality and continuity of product supply and ongoing product development. Scolmore: When it comes to charging the electronic devices we have all come to rely on, Scolmore’s 2.1A USB socket offers a faster, more powerful charging solution and guarantees the optimum charge rate regardless of the device charging. Our 2-gang switched socket with integrated USB eliminates the need for bulky chargers, whilst freeing up plug sockets. The centrally positioned USB port means that you can avoid cable interference from anything that may be plugged into the sockets. With more complex charge-management software and circuitry being built into tablet computers and smart phones, the amount of current that the device will accept is limited. A device will go into protection mode when it recognises fluctuations within the power supply, resulting in reduced charge or no charge at all. Supply fluctuations can occur for a number of reasons, including the plugging in of another device into a neighbouring port. Utilising a single USB option eliminates the potential for this problem to occur. Scolmore’s single USB outlet provides a constant charge rate and guarantees charge no matter what the device and has proven to reduce the recharge time of devices. This USB technology has been integrated into the CLICK 13A 2 gang switched sockets with single 2.1A USB outlet. They are available within the Mode, Deco, Polar, Definity, Define and Metalclad ranges – providing a total of 52 different plate designs and finishes. The Mode, Deco and Polar USB sockets can be fitted into a 25mm back box. Definity, and Define USB sockets require a 35mm back box and Metalclad USB sockets are supplied complete with a 40mm back box. Surge Protection Devices: Surge Protection Devices Ltd and its Partner Companies have been solving problems in Lightning & Surge Protection for over 50 years. This year we have a new product (10811LED) which offers all/full mode protection common and differential. Please visit our stand for a demonstration on how this and many of our other products work. 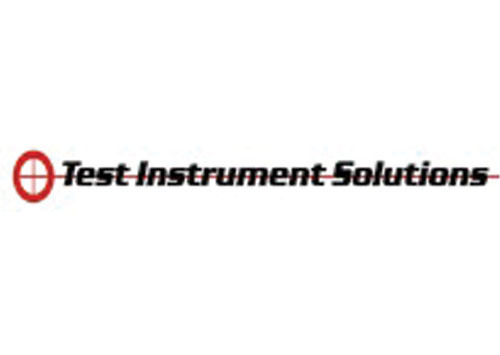 Test Instrument Solutions: For 2018 Elex shows, TIS will be showcasing the phenominal new ‘MFT PRO’ multifunction tester with features such as colour touch screen with help buttons, high accuracy no-trip Loop Test even in noisy environments along with Power quality analysis, Leakage Current, Volt Drop, Phase Rotation, WiFi and Bluetooth amongst much more. Please also visit us at Elex to see the ‘Rhino SmartMeter’, Lockout kits and the sublime range of TRMS 2 pole Voltage Testers with replaceable leads – all quality test equipment at the right price! Transactions are conducted through the TIS network of over 700 wholesale outlets, so existing trading accounts can be used. 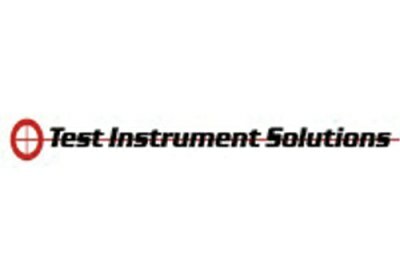 The Test Instrument Solutions & Test Instrument Calibrations teams have over 60 years combined experience within the industry and look forward to demonstrating the exiting services and products on offer at Elex 2018. Volex: Volex Accessories has always been a name synonymous with reliability and value. Committed to adding extra quality features and contemporary aesthetics to its designs, the company has recently launched a new generation of products, which combine the latest looks with value for money and product features customers expect. 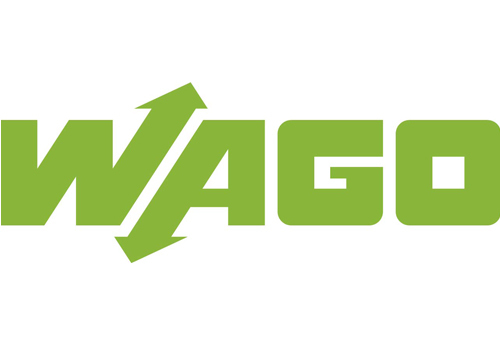 Wago: WAGO will be exhibiting its wide range of products and solutions for electrical installation and termination. 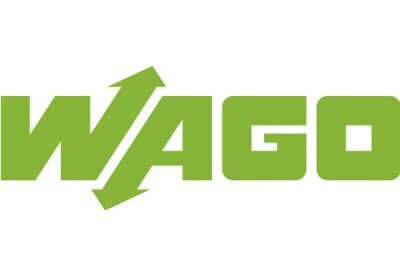 WAGO’s Cage Clamp® & Push Wire® technology ensures fast, reliable secure connections, whatever the job. 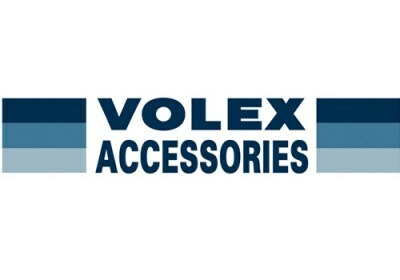 An unbeatable product range which includes; installer connectors, terminal blocks, award winning modular wiring system, interface and also industrial and building automation products.